After the 8051 days (1996-2000) had passed, I did not get to touch assembly language. It was always C that I programmed in for the MCUs. With the occasional tinkering in Makefiles and ld-files. The STM8 is a family of MCUs from ST Microelectronics called STM8S. These are best low cost Debug-able MCUs. Means you can Flash Program them like normal MCUs. And, they also provide a first class debugging features. This works great for iterative firmware development. In my case a lazy firmware designer, who loves this feature. Then I don’t needed to wait for the full program. Or don’t need to add special debug prints. As I can now view memory or the variables in question via debug. Well lets look into what we want to do here. The idea is to create a simple loop based cycle delay. Yes that’s about the gist of it. Its simple at first look. But as we progress we find more - how things can be different on the C and assembly. I am sure you can get similar boards form Banggood and eBay. Note my STM8S103F3P3 board also has an LED on Port B5 in Active-High configuration. We would be using the FREE STM8 COSMIC compiler toolchain . You can get the FREE fully functional compiler by sending out the license request to a provided email address. Here is the official word from ST Micro on this. I have not found any better IDEs for STM8 than the ST Micro STVD. It requires a few steps to setup the IDE linked to the Cosmic Compiler. Then In the Options window go to the Toolset tab. Select STM8 Cosmic and in the Root path Select your installation folder where you can find the cxstm8.exe file. There may be some permission dialogs that would pop up after this. Just Accept them and press OK to complete the setting. Well now we are all set with the setup. Let’s work out plan of action. We would be designing simple do-while-loop for wasting time based on cycles. 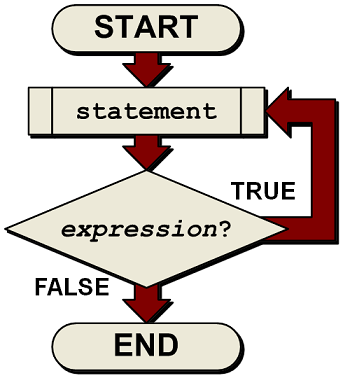 Lets look at assembly it generates specially the while loop. These would help us calculate the time delay it would produce. In our example LoopCount is 1000. Lets then calculate the Actual Tcy by substituting the value. Since our LED is active High its only logical that the ON time is lesser than the OFF time. Lets take the On time and work our way forward. That would 1085 Cycles of difference. And you thought directly calculating timing would work. So, I could not figure out how this magic was happening. In fact I tried many times but the result was the same. The results kept me in the dark. There was no hope for fixing this. Probably if some one can help with this - it would be nice. After some scratching head time I gave up on this simple Idea. From hindsight I new that in AVRs about delay_ms function. This function existed in the standard library libc of AVR. Looking into the Arduino/hardware/tools/avr/avr/include/util/ directory, found the delay.h file. This contained some interesting insight into how loop delays is calculated. Most of the parts were written in Assembly. That part was hard. Here too I found some interesting delay code. Since we are targeting COSMIC C complier its best we only look at the __CSMC__ option. This is nice small cycle delay code. They were kind to provide MACRO T_COUNT. 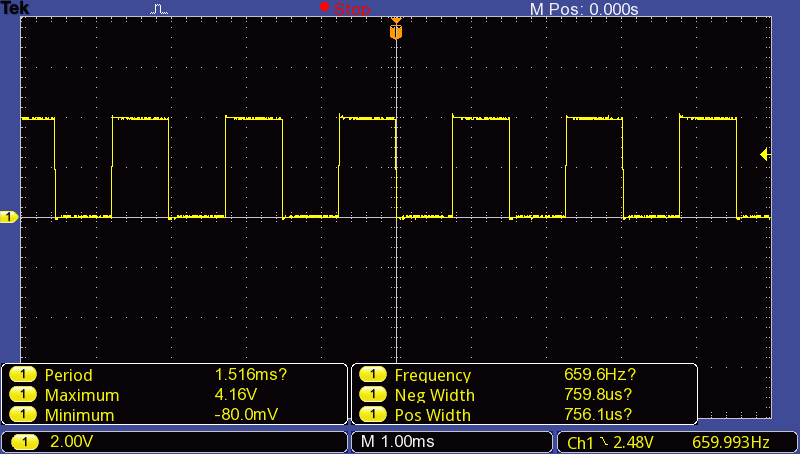 This MACRO can generate cycle counts from input micro-second delays. @inline is a special indication needed in COSMIC C Compiler to generate inline functions. In MACRO T_COUNT the operator precedence was not correct. Hence exclusive brackets were added to make it clear. And a small change in the ordering was done. This was to make sure the results were in range. Change from F_CPU to FCLK for system clock. As that’s define chosen for System Clock fcpu in actual frequency value terms. E.g. FCLK=16000000 as part of the compiler pre-processor directives. Initially we set the period of 1000 that’s what the ldw x,#1000 instruction shows. Which is very Close to the Expected 1.876e-4 Seconds ! This is great achievement we are very close. But in actual practice we need some way to specify time in Microseconds rather than absolute cycles. This is where the T_COUNT macro comes in handy. For correct files to use in the project look at the StdPeriph_Template\STVD\Cosmic directory. As you would need to get the correct stm8_interrupt_vector.c file for compilation to work. 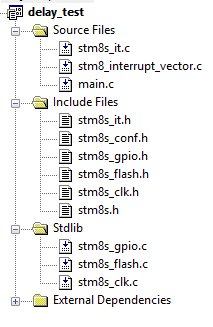 Other files like stm8s_conf.h, stm8s_it.h and stm8s_it.c are available at the root of the template directory. As this is where we would introduce the change. This means we are going to wait for 100 Microseconds. Why that additional bracket in front of (T_COUNT ? That’s a BUG in COSMIC compiler ! with respect to pre-processor. So we need to modify the #define and the location where the macro is called. Lets not worry about this too much since this would be buried in our API we create around the _delay_cycl function. That would be 102.2uS ON and OFF period very-close for practical use! https://github.com/Hoksmur/stm8_routines It was the source of this effort and path to solving the problem. Folks if you have any insights please share. It took a while to complete this full story ;-).